Installing Angle Brackets to cladding. Use with Rubber Bonded Washers for a professional hard wearing installation. 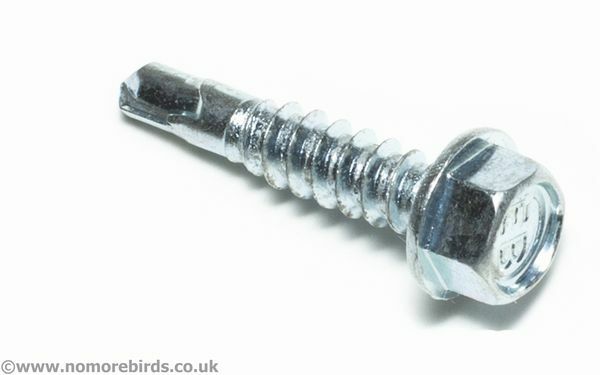 Seen 25mm Hex Head Self Drill Screws Cheaper? We will match any online price for the same product.